Creek Front Lot. 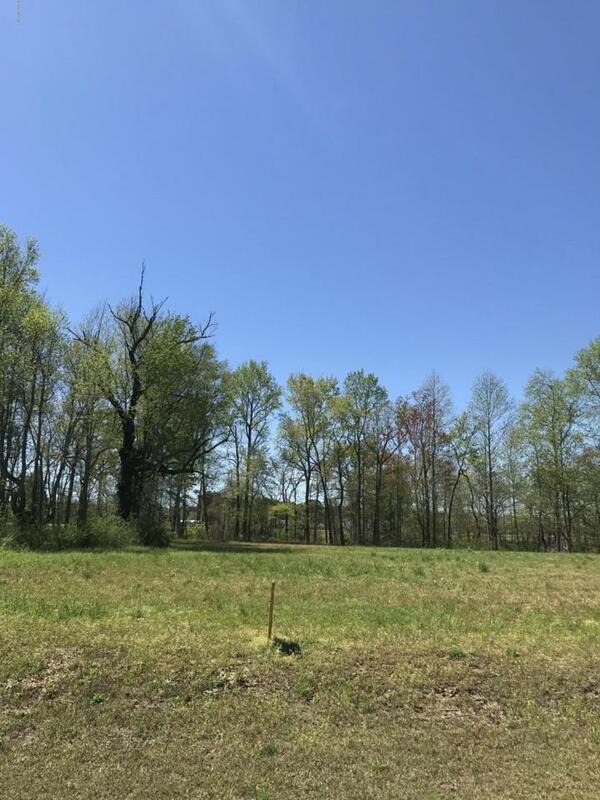 Come Build your dream home in Beautiful Bridgewater South Subdivision located on the desirable Bath Creek in the Historical Town Bath. Boat out to Pamlico River and ICW. Close to Washington, NC. Lot is on Adams Creek off of Bath Creek. Listing provided courtesy of Tammy Howard of Century 21 The Realty Group Washington.